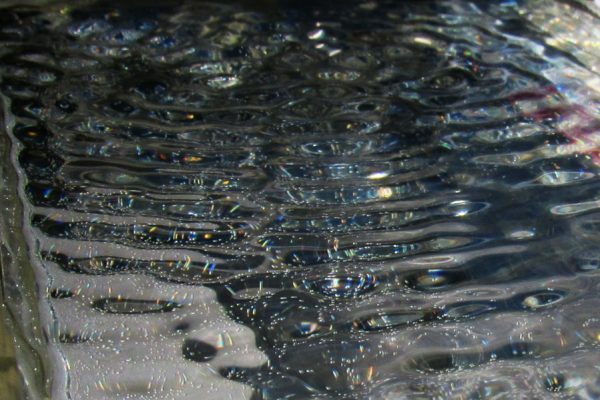 Water droplets impacting a superhydrophobic surface recorded with a high-speed camera. 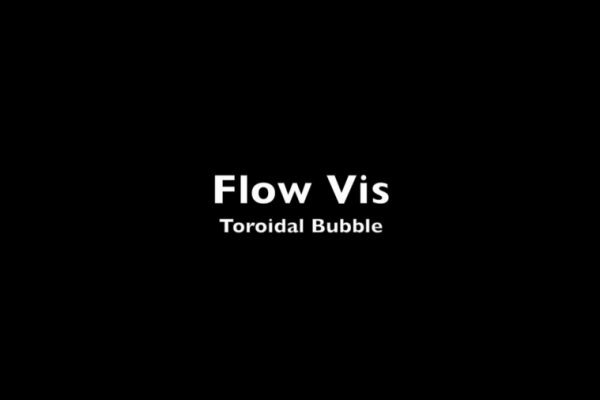 A tennis ball was coated with a hydrophobic coating (Rustoleum Neverwet), splashed with water and filmed at 1000 frames per second. 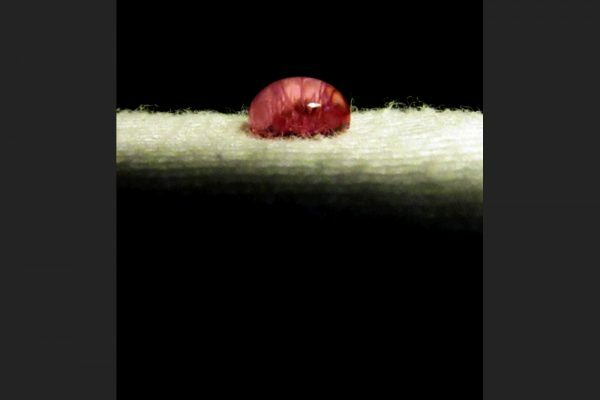 Dyed water droplets on a superhydrophobic surface have a contact angle between 160 and 175 degrees. 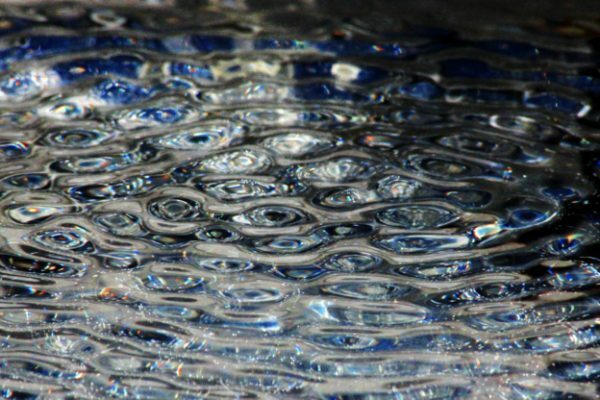 A tray of water was shaken at 82 Hz, producing Faraday waves, a type of standing capillary wave. 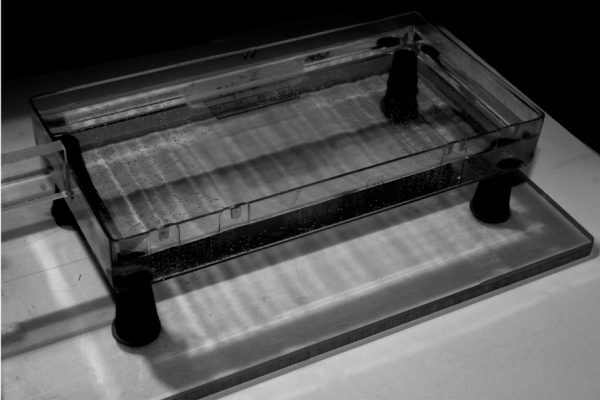 A tray of water was shaken at 8 Hz, producing Faraday waves, a type of standing capillary wave. 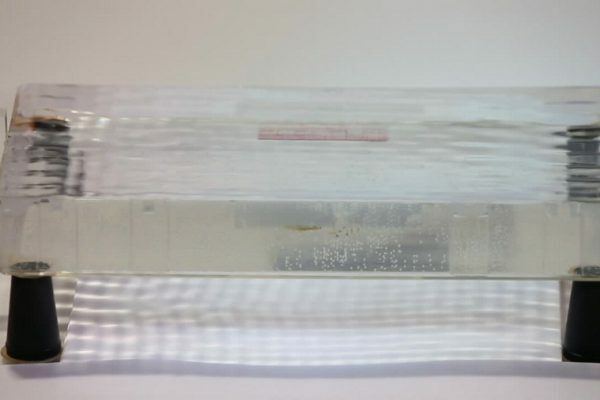 A tray of water was shaken at 10 to 100 Hz, producing capillary waves. Free diver Andriy Wybaczynsky created air-filled toroidal vortexes (rings) underwater. Free diver Andriy Wybaczynsky created air-filled toroidal vortexes (rings) underwater, viewed here looking upwards.